Due to his schedule, Shawn is unable to provide private mentoring with regard to entering the comic book industry. 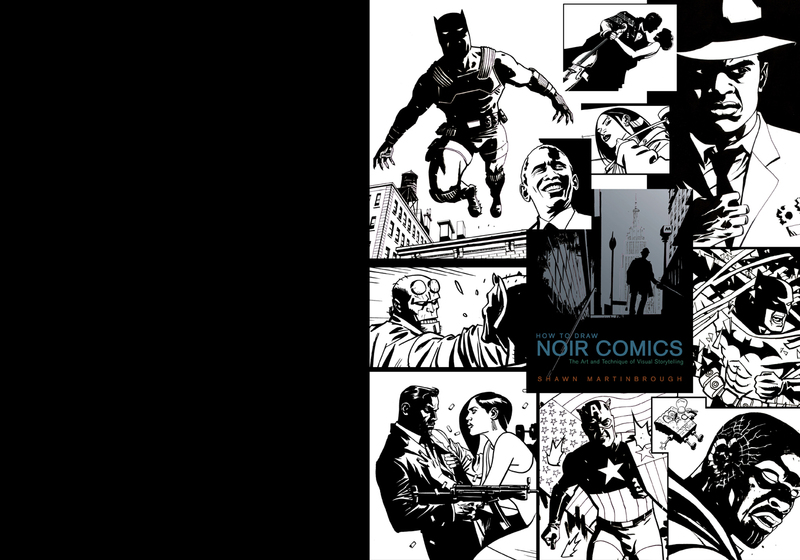 Shawn’s experience of becoming a professional artist is well documented in his art instructional book, “How to Draw Noir Comics: The Art and Technique of Visual Storytelling” which is published by Random House. Also please note, Shawn is not currently selling any original artwork or accepting commissions.